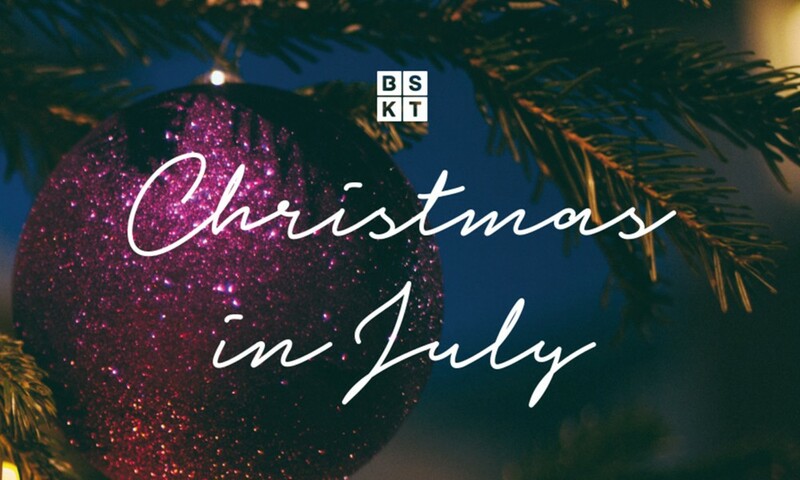 Bring in the Christmas cheer early at BSKT Cafe with our Christmas in July feast. Sweet Potato & Celeriac Lasagne w Cauliflower Béchamel. Vegan and Gluten Free option available. To book click the link https://www.eventbrite.com.au/e/christmas-in-july-tickets-47878081631.